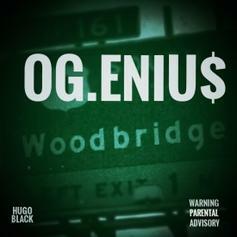 Hugo Black shares a self-produced track from the OGENIUSMONDAYS playlist. 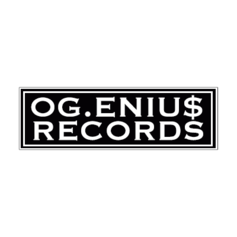 Listen to the new track from OG.ENIU$, "Make It Work". 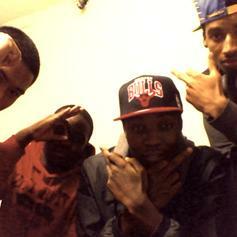 OG.enius achieve Heatseeker status with their Bobby Shmurda-referencing track "Week Ago." 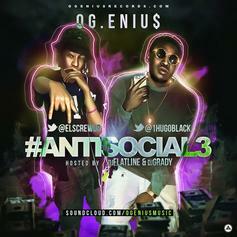 Listen to I Wanna Know [Prod Hugo Black], a new offering from OG.ENIU$, which was released on Tuesday, July 22nd, 2014. 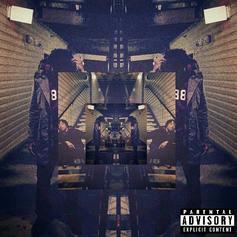 Give Hugo Black's "Dreams Really Come True" a listen.